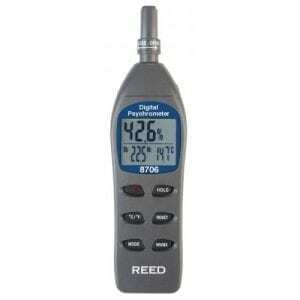 The REED ST-123 is a wood moisture meter with integrated electrode offers accurate moisture level readings for plastic, concrete and mortar. 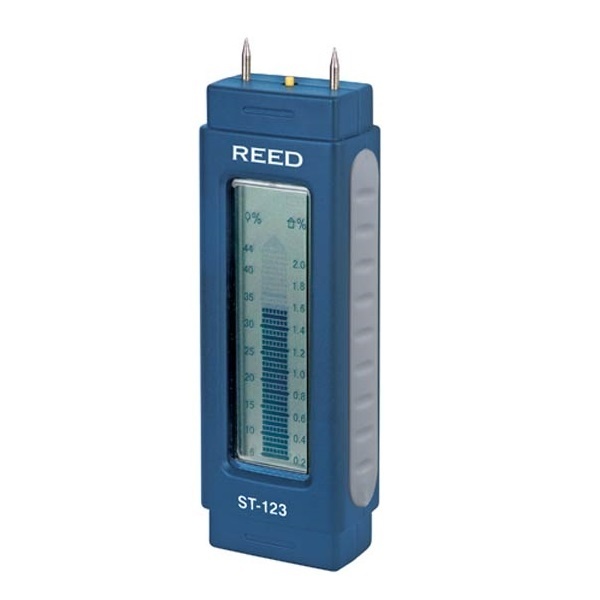 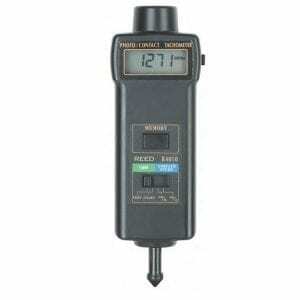 If you are looking to measure the moisture content of sawn timber (also cardboard and paper) and hardened materials like plaster, concrete and mortar, this Reed ST-123 moisture detector are able to provide accurate, reliable measurements. 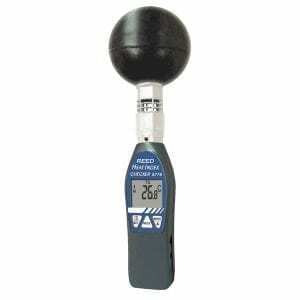 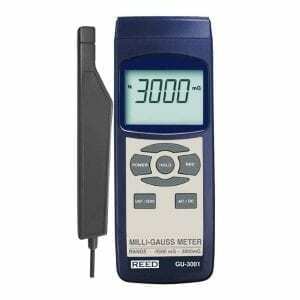 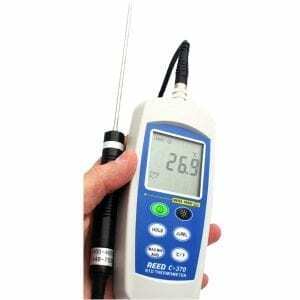 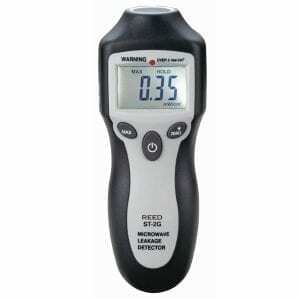 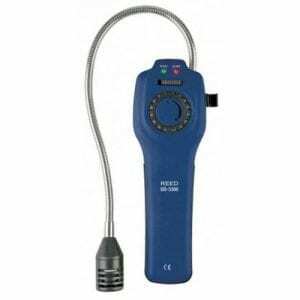 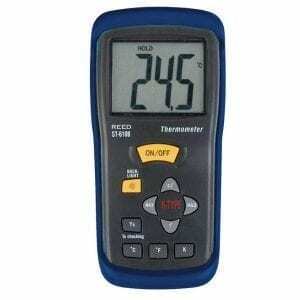 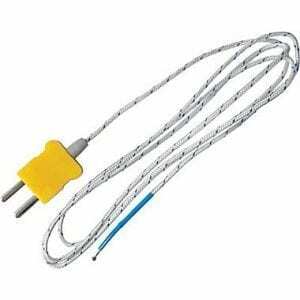 The meter has replaceable 8mm long integrated electrode and can measure the moisture of wood in a range of 6% to 44%. 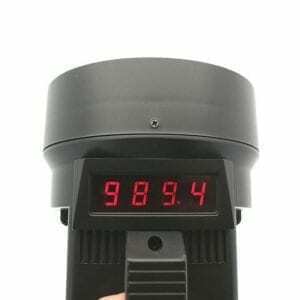 When you remove the cap from the top side and place on the bottom side of the instrument, the moisture meter will switch on automatically. 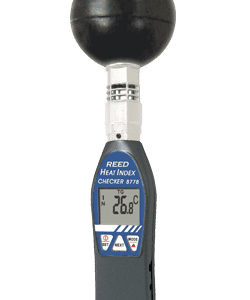 Push the measuring electrodes as deep is possible into the material, keeping vertical direction against the wood fibre Once the measurement is finished, reattach the cap on the top side and the instrument switches itself off. 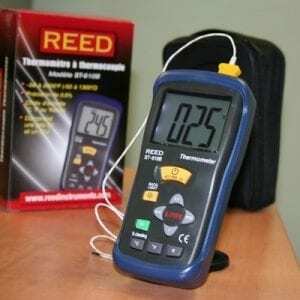 Characteristics due to growth or type of wood and deviating wood . 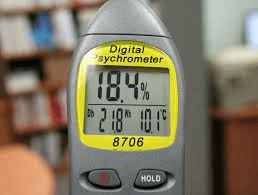 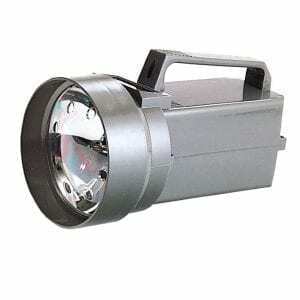 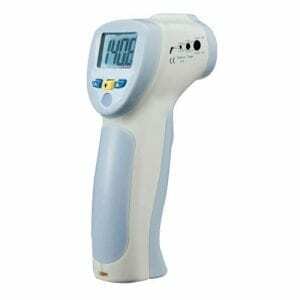 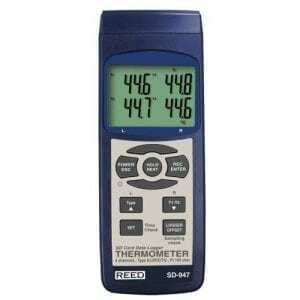 temperatures may make it necessary to correct the displayed values. . Measurements should be carried out according to the drying and weighing/ calcium carbide method in the case of inspections or for reference purposes.